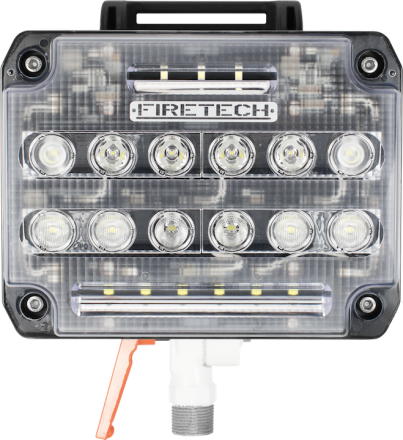 Rounding out the FireTech Pole Mounted Scene Light product offerings, the all new FireTech Guardian Pole Mounted Scene Light brings the next-generation optic and LED technology from the Guardian and Guardian Elite in to the pole-mounted world, offering a more traditional look/feel with all of the electronics neatly tucked away inside the housing. 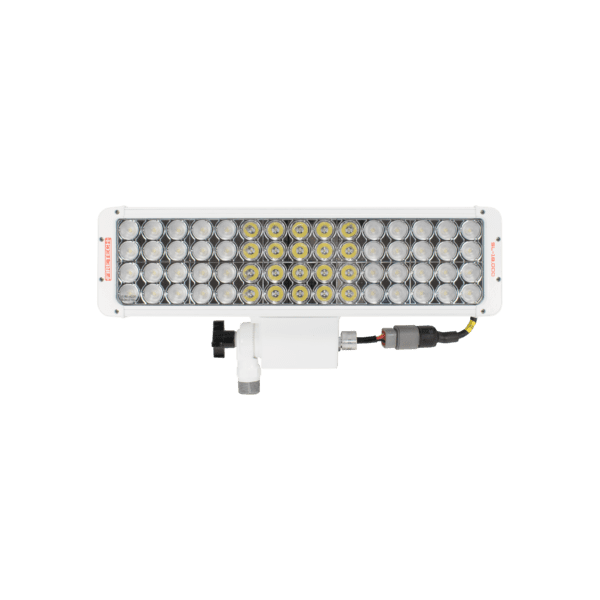 The SL-GSM Pole Mounted Scene Light is available in 10,000 lumen equivalent light output, as well as an earth-shattering 20,000 equivalent lumen configuration for times when you simply cant be left to get the job done in the dark. 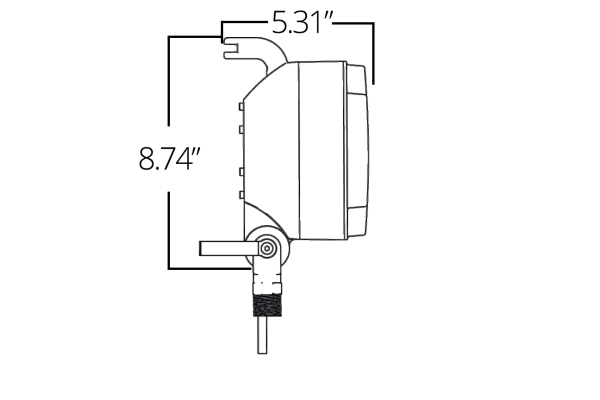 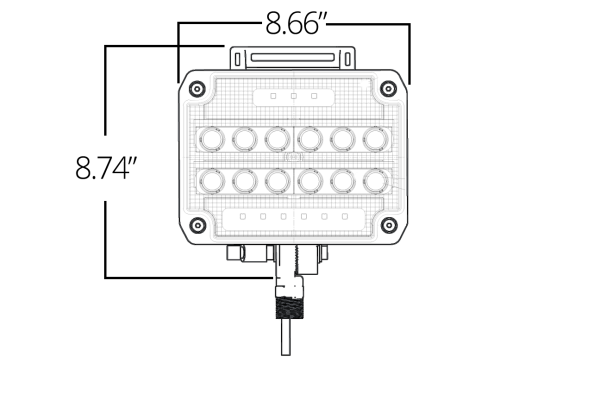 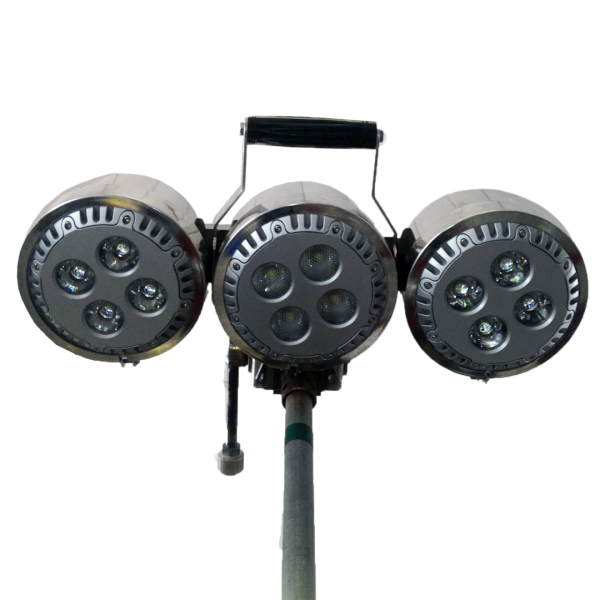 The Pole Mounted Guardian series fixtures use large LEDs, under-driven for extreme luminous efficacy, and articulated circuit boards so that our symmetrical collimator optics can transfer the maximum light from the SOURCE to the SCENE. 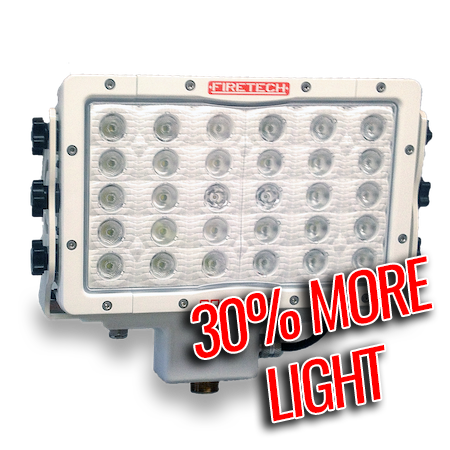 All that, with a retail price of less than $1,000! 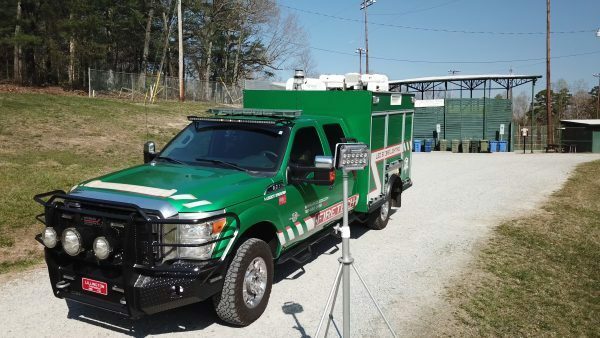 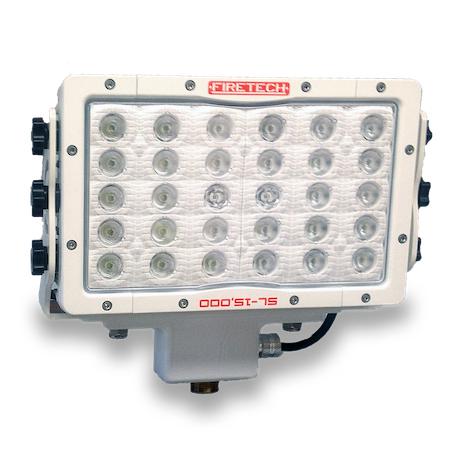 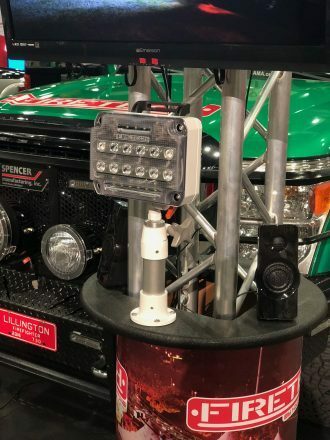 For more information about how the FireTech Guardian and Guardian Elite Pole Mounted Scene Lights can be implemented in your fleet, ask a FireTech team member for more info, or contact us below!